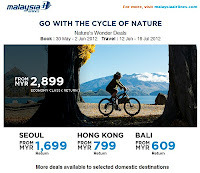 Browse » Home » Seoul » Malaysia Airlines Nature's Wonder Deals - 3 days only sale! Malaysia Airlines Nature's Wonder Deals - 3 days only sale! Check out more Malaysia Airlines deal here! 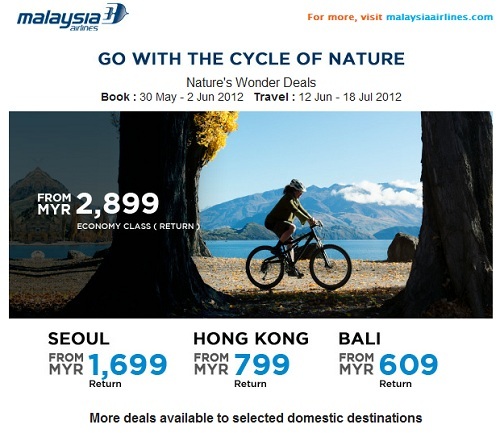 Do you like Malaysia Airlines Nature's Wonder Deals Promotion?